In the past, menswear and creative fashion were not words that were easily associated with one another. While a rich tradition existed in men’s tailoring, menswear was seen as very much the poor relation to womenswear. 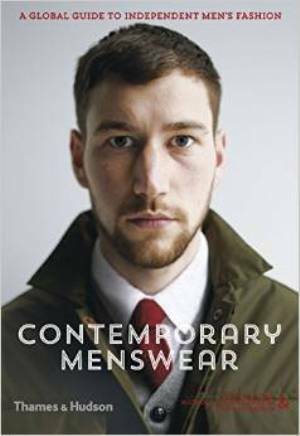 Times have changed: menswear, notably that created and produced by independent labels, is a hotbed of creativity; separate fashion weeks devoted to menswear are now held in Paris, London, and Milan; and the menswear scene is hotly discussed, critiqued, and debated in the press and online.